There isn’t much more that could make a land of rolling white dunes, deep blue waters, wide bush landscapes and a striking vlei more attractive… but De Hoop Collection has managed to do it. Their newest suites that sit on the edge of their beautiful vlei are built for a single purpose: to romance couples by the simple beauty of nature. They Were Made with Love. 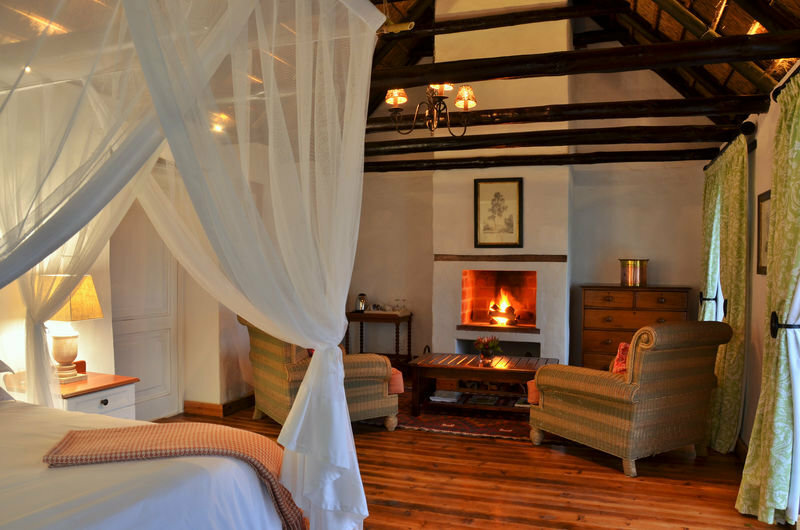 The Otter Vlei Suites and the Dassie Vlei Suite were created for those couples looking for a romantic weekend away. That’s why all of the suites have en-suite bathrooms, and why gourmet breakfasts and dinners are included in the affordable per person rate. As the Christmas holiday season hits us, so the need for a break from the city grows… and that’s why De Hoop has been hard at work this year to prepare for those romantic holiday longings. Luxury. Romance. Nature. Guests to these new suites are in for a treat. 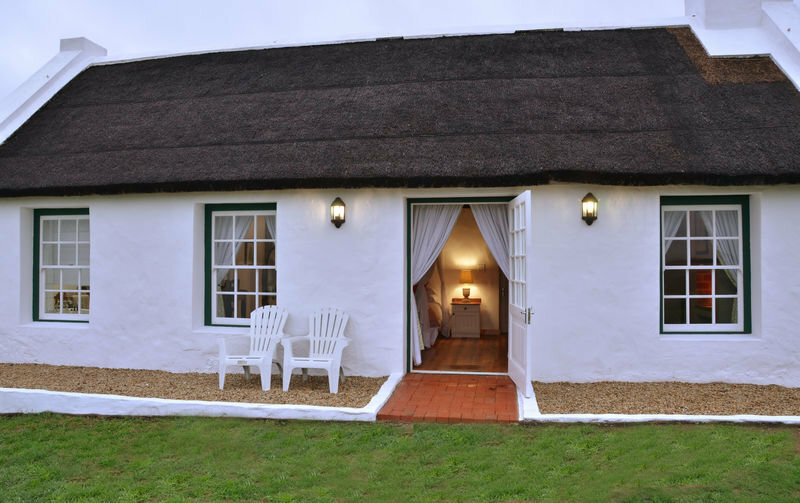 The entire De Hoop experience is enhanced by the architecture and design of these new suites, as they are closer to the vlei and given lowered windows for enhanced views of the landscape. 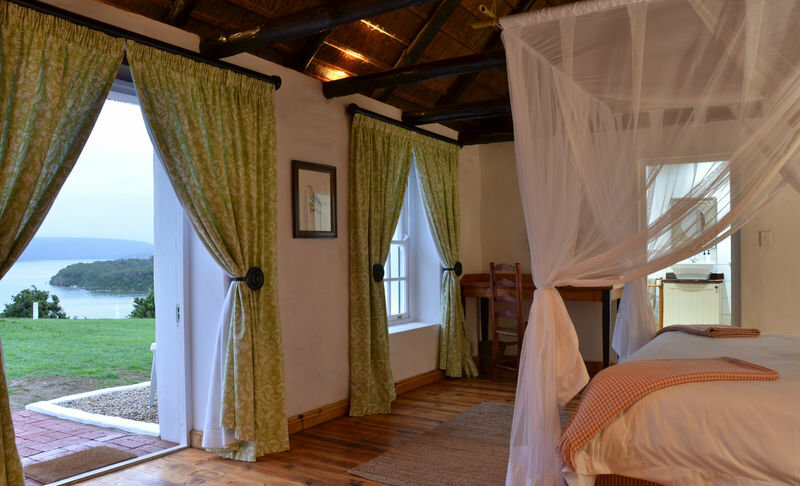 These new luxury accommodations are set apart from the rest of the cottages, meaning that you can expect more privacy as you wake up to sound of birds beginning their day on the vlei. In the Dassie Suite especially you can enjoy a slow morning coffee in your comfy sitting room, and end the day reading a book overlooking the vlei. All that’s left is what to do during the day? Endless fun and intrigue, that’s what they offer. From whale watching (in whale season) to hiking the Whale Trail, or from a morning Guided Bird Walk along the beautiful vlei to quad biking around the open Cape landscapes. The unique landscapes and wildlife of De Hoop open up your stay to innumerable activities, whether it’s out and about on the Eco-Boat Tour along the glistening vlei or sipping our refreshing de Hoop cocktails! Take a Marine Walk amongst the rock pools and rolling sand dunes, or enjoy a three-course meal at the gourmet restaurant. That’s the wonder of De Hoop, because it has stunningly luxurious accommodation amongst wild and wondrous surroundings, anything could happen. 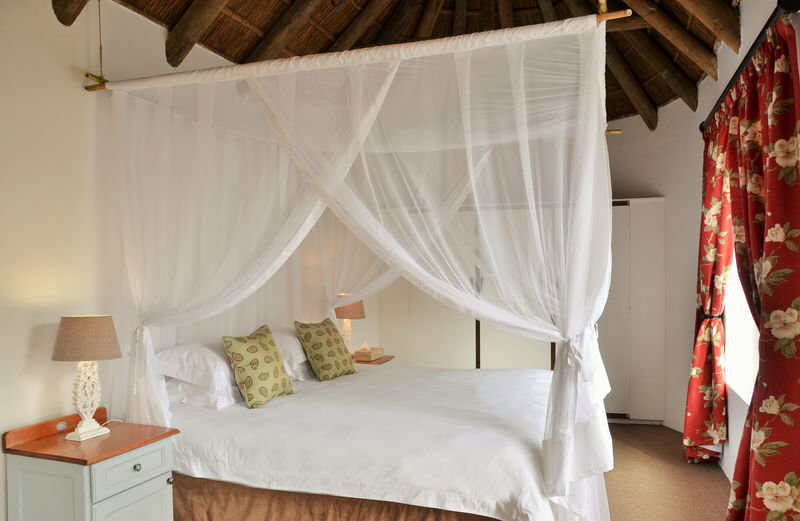 There’s no doubt that with De Hoop’s latest en-suite luxury accommodation, the Otter and Dassie Vlei Suites, the reserve remains the Cape’s ideal getaway destination this holiday season.